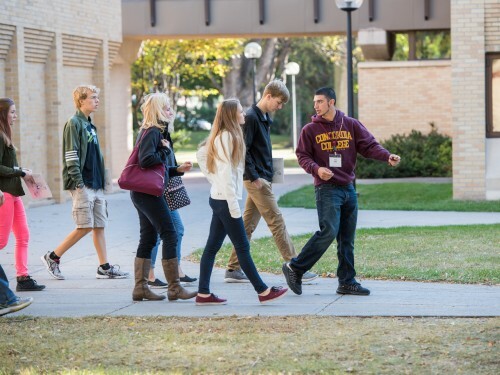 Whether you are just beginning your college search or finalizing your decision, a Preview Day gives you an overall feeling of what life is like at Concordia. 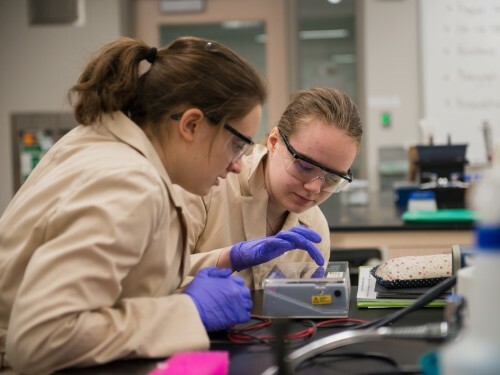 Join Concordia science faculty, admission staff, and current students for hands-on experiences in biology, chemistry, environmental studies, neuroscience, psychology, physics and math. Campus tours and lunch on campus are also available as part of your visit! Spend your Saturday morning visiting Concordia! Saturday visits include a campus tour, interaction with faculty and a visit with an admission representative.